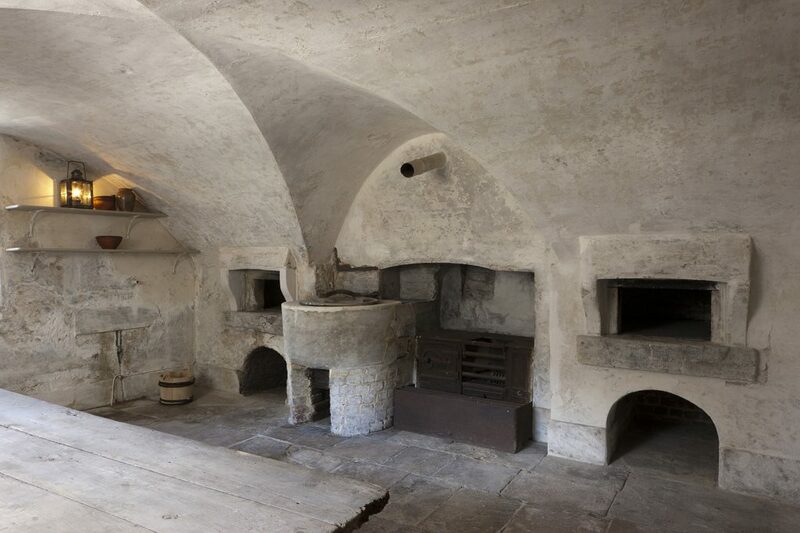 The Royal Kitchens at Kew represents a unique survival of Georgian royal domestic quarters and culinary life. 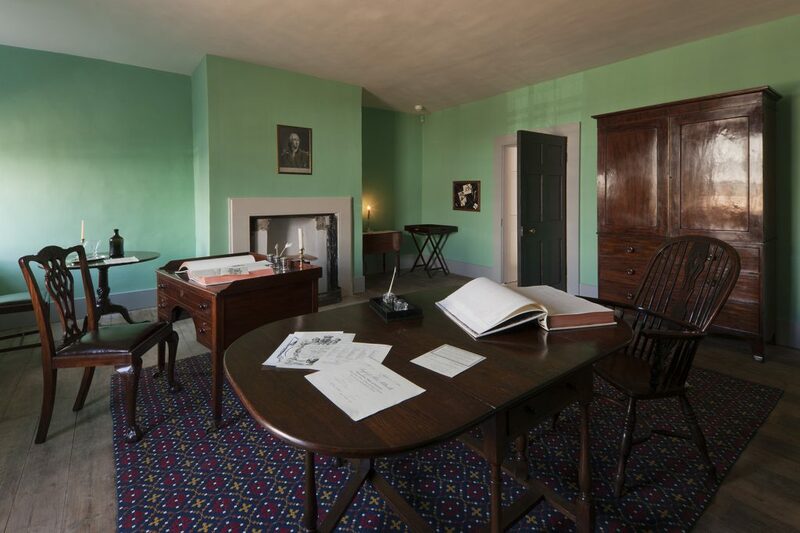 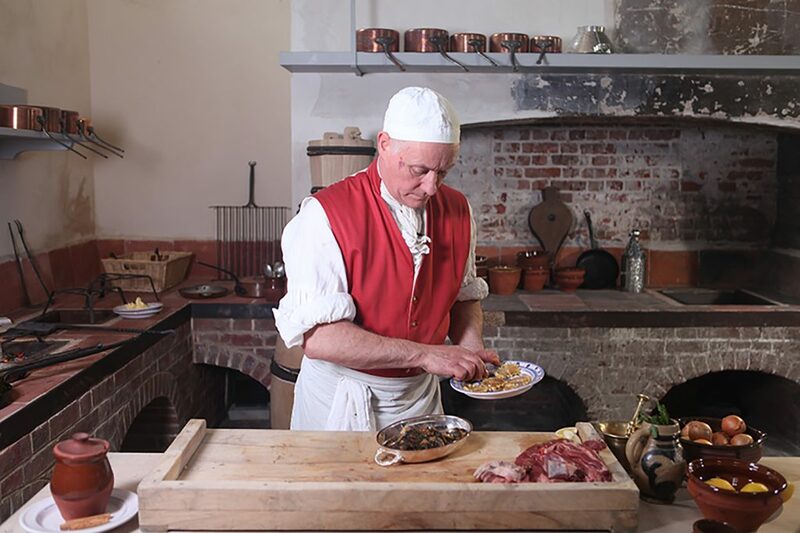 Today, thanks to a sensitive and painstakingly executed £1.7million conservation and interpretation project, visitors can explore the kitchens and understand what life in them was like at the end of the 18th century. 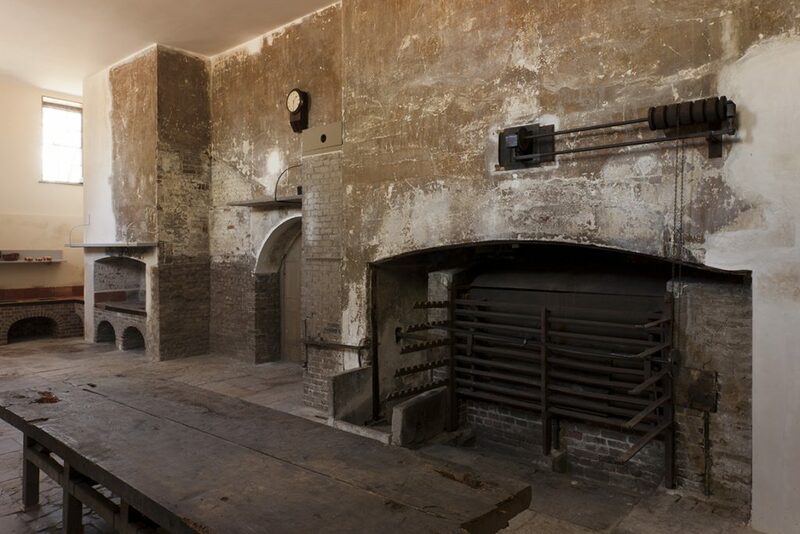 The Royal Kitchens at Kew are all that remain of the White House, a long-demolished mansion built beside Kew Palace in 1730 for Frederick, Prince of Wales. 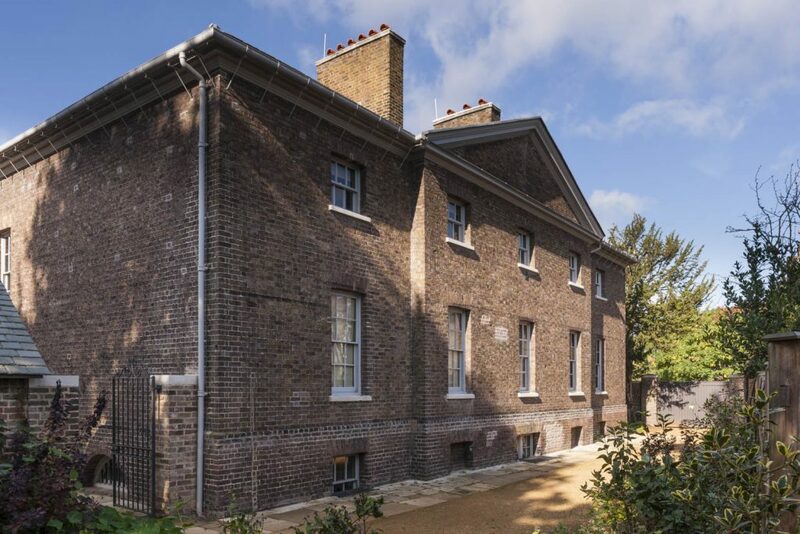 The Grade II listed building was designed by William Kent and upgraded to Grade I as a result of discoveries made during the scheduling process. 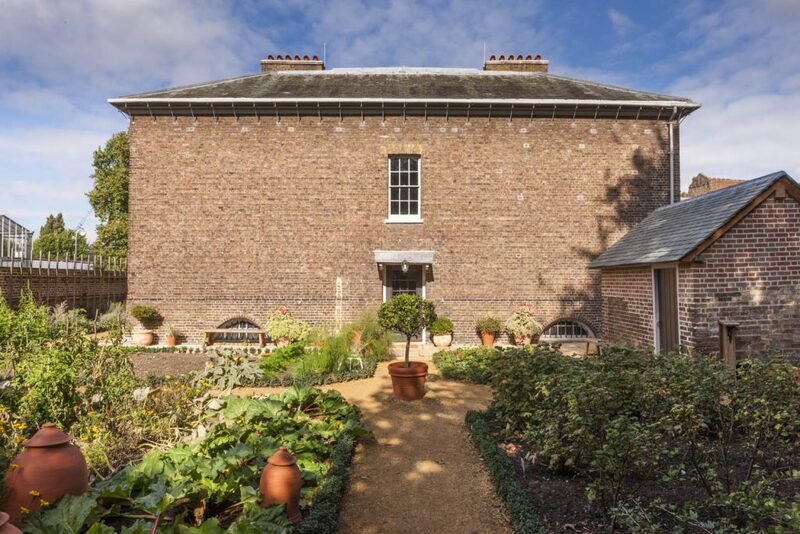 It is a compact, two-storey building designed in the English Palladian style, built using brick and slate with Portland stone dressings. 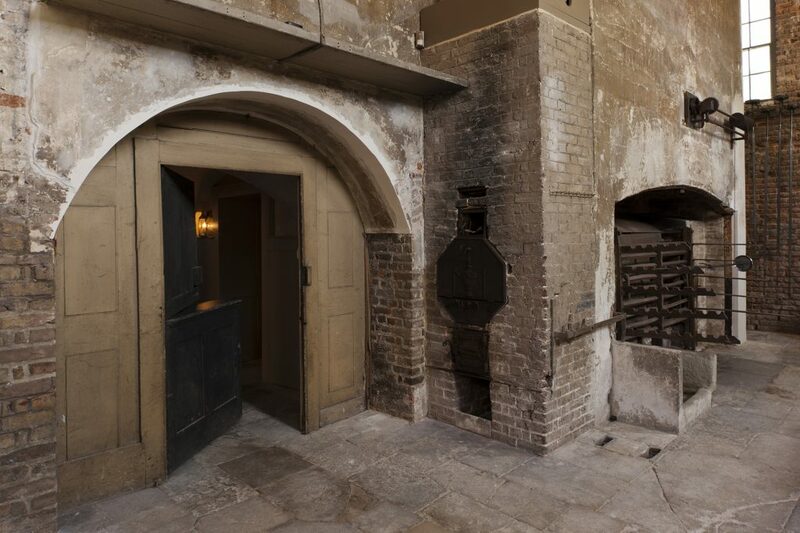 The kitchens’ main period of activity was during the last years of the 18thcentury and the early 19th century, when King George III lived at Kew during his periods of illness. 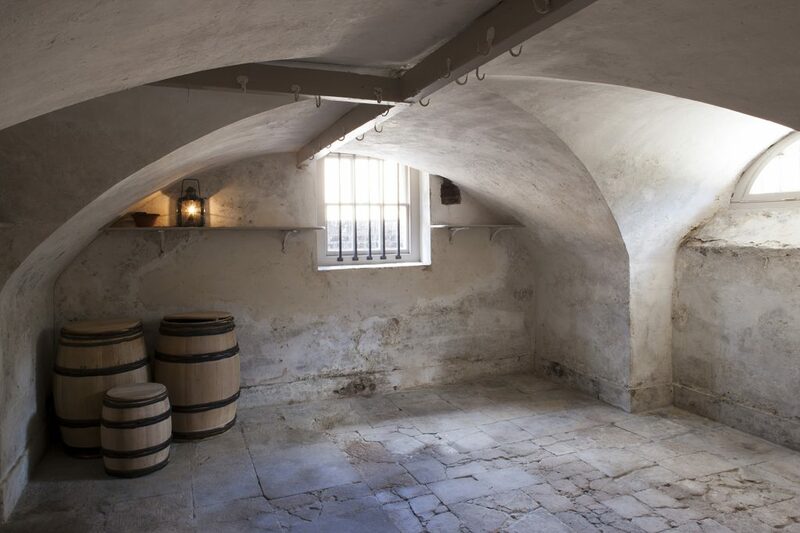 They were abandoned soon afterwards and remained in parts almost untouched for nearly 200 years. 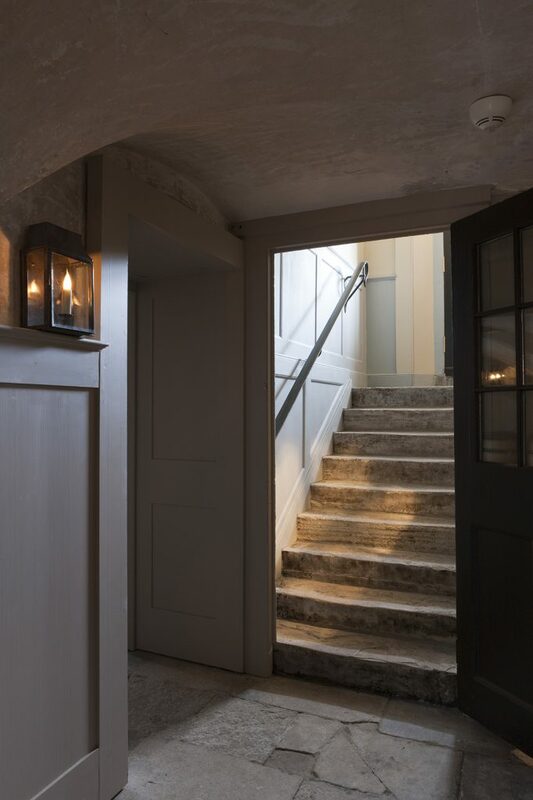 The project’s main achievements are most evident inside, where an understanding of the subtleties of surfaces – floors, walls, plasterwork etc – was central to the project. 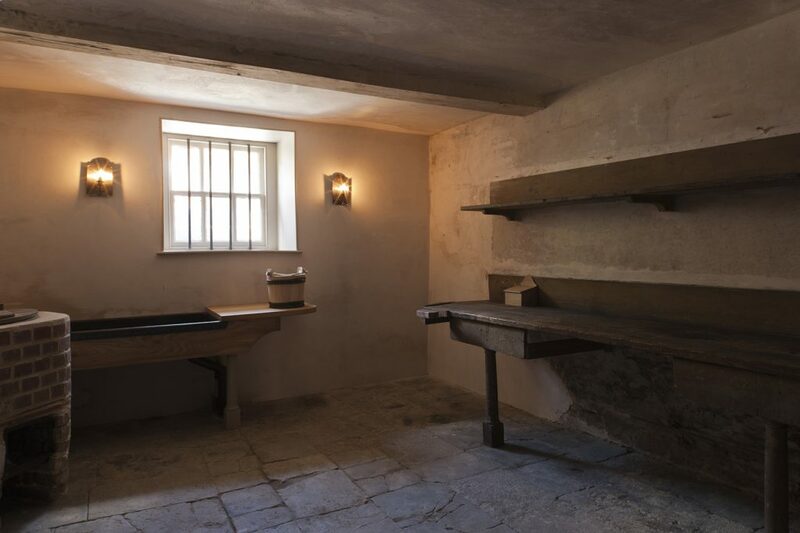 The refurbishment was informed by an extraordinarily close study of the available archaeology to determine what should be retained, replaced or discarded. 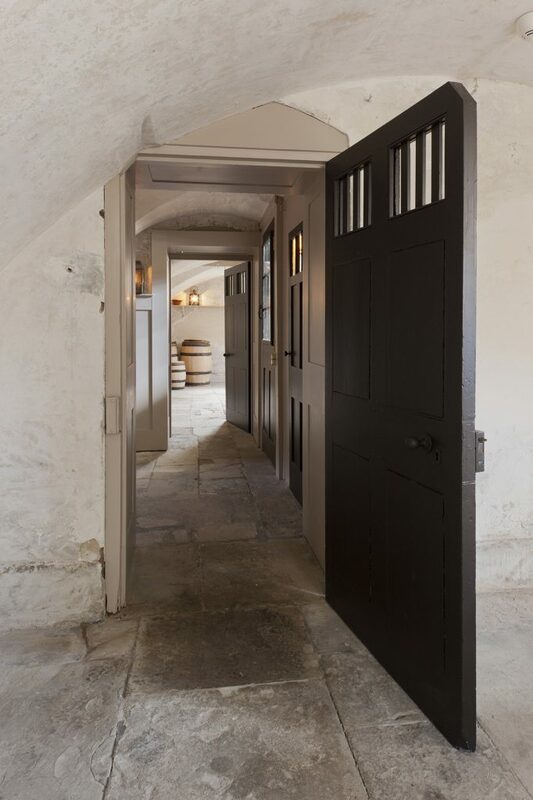 Hundreds of individual conservation decisions were carefully considered and debated by the team – a remarkable exercise that sensitively peeled back layers of inappropriate or later additions until the surviving late 18th century textures and surfaces beneath were uncovered. 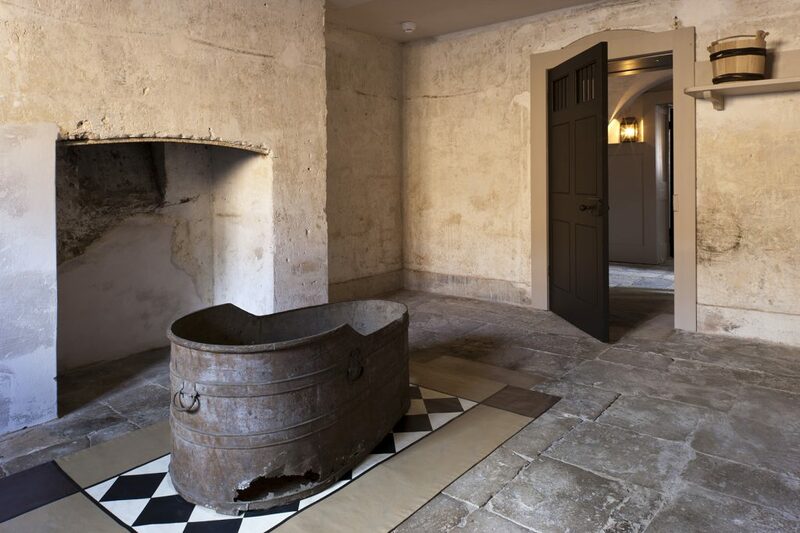 The effect is one of suspended animation, as the patina that had been created over many years from the building’s original use as a kitchen is revealed once more.